Do you fancy yourself as a bit of a Robin Hood? 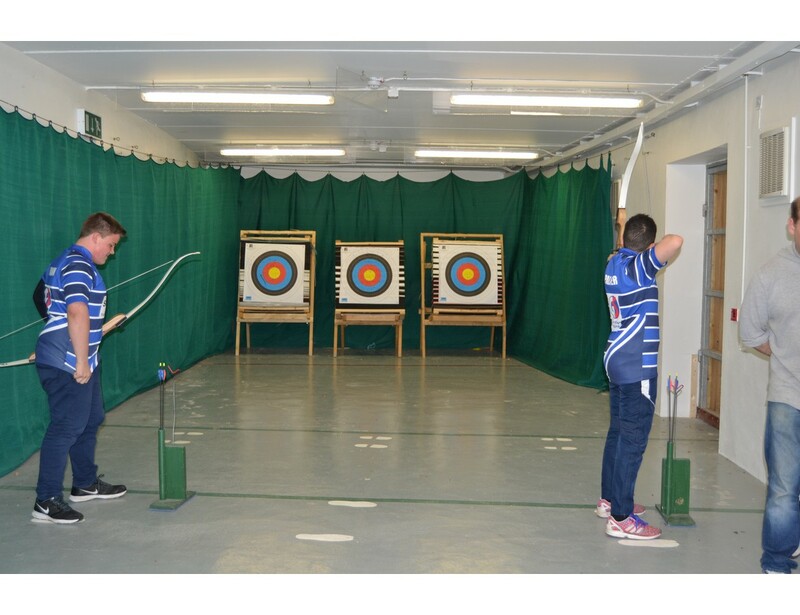 Why not come and put yourself to the test at our outdoor or indoor archery arenas? 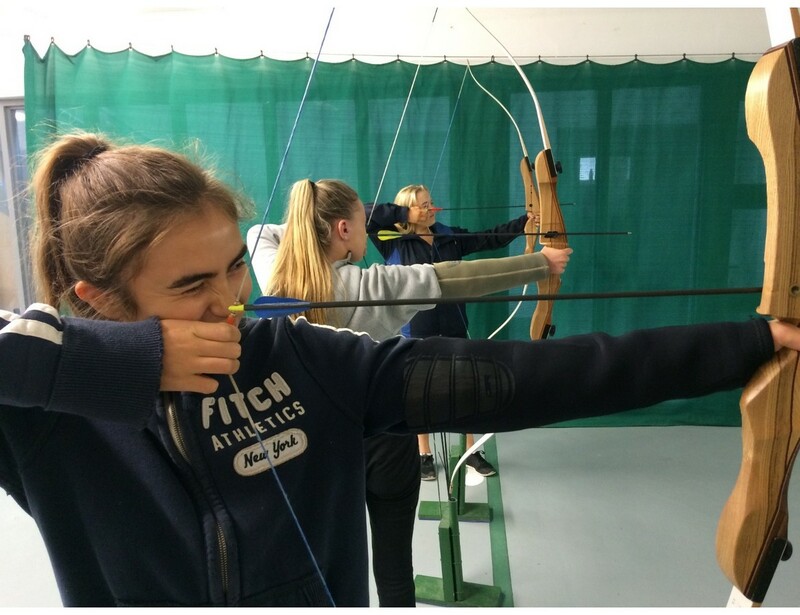 Suitable for all ages and abilities, archery is an activity great for families or groups that have a competitive edge.